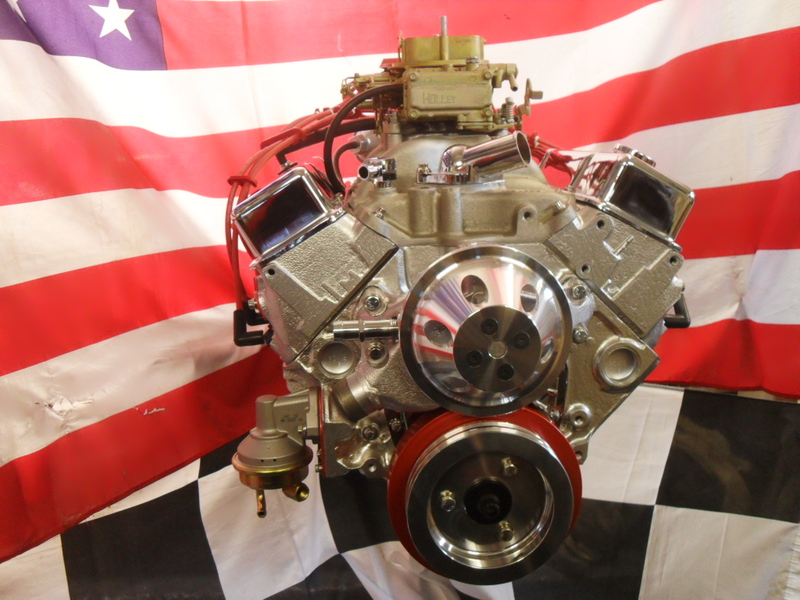 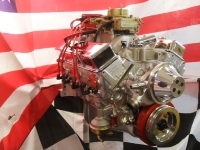 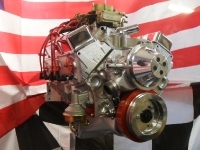 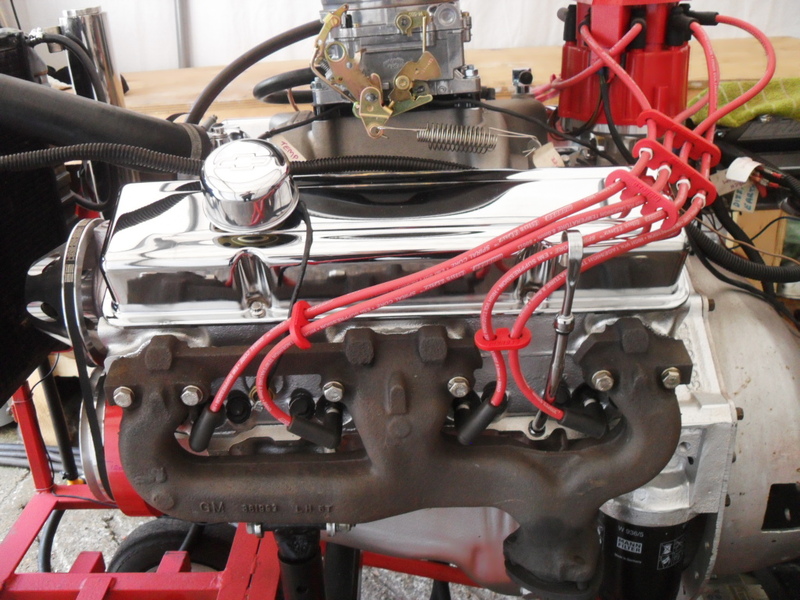 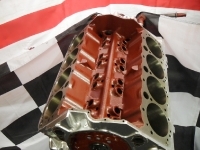 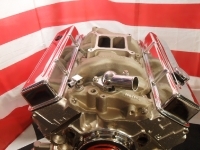 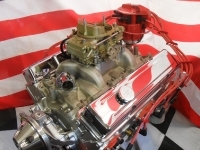 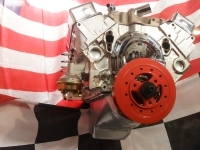 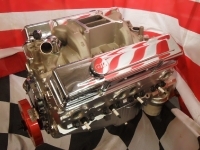 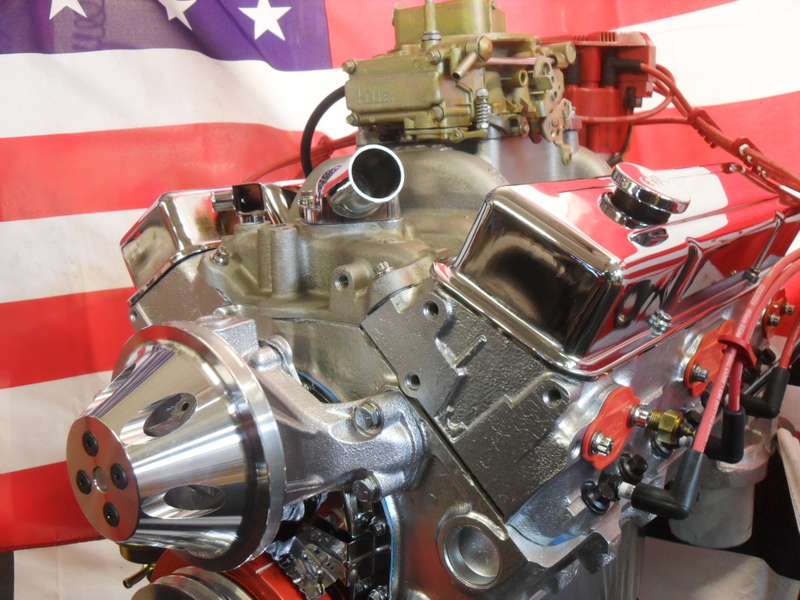 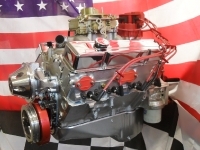 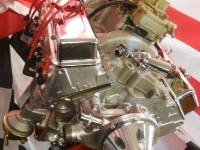 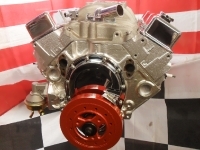 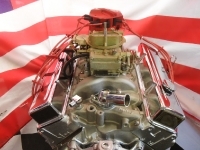 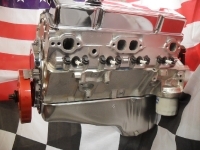 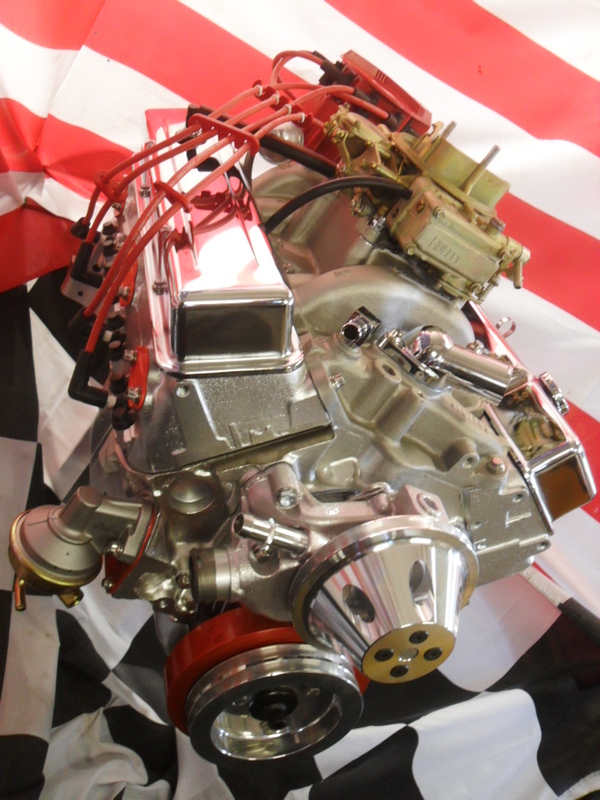 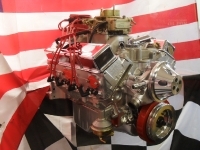 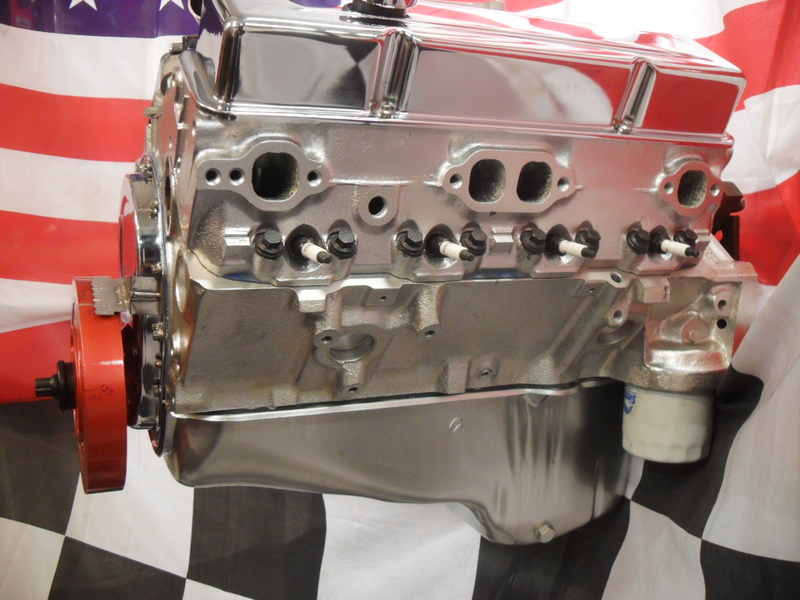 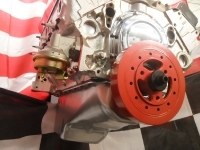 . . . . . . .350 CHEVROLET completely rebuilt engine, nice early block making it highly desirable and most suitable for almost all uses, Classic American, Muscle car, Hot Rod , Cobra , Ultima or similar replica / kit car. 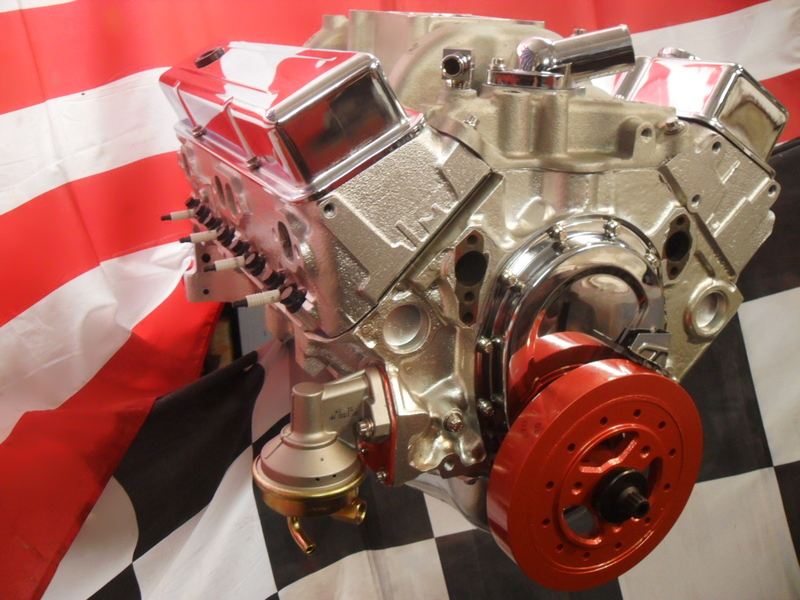 Fully rebuilt to the highest standard. 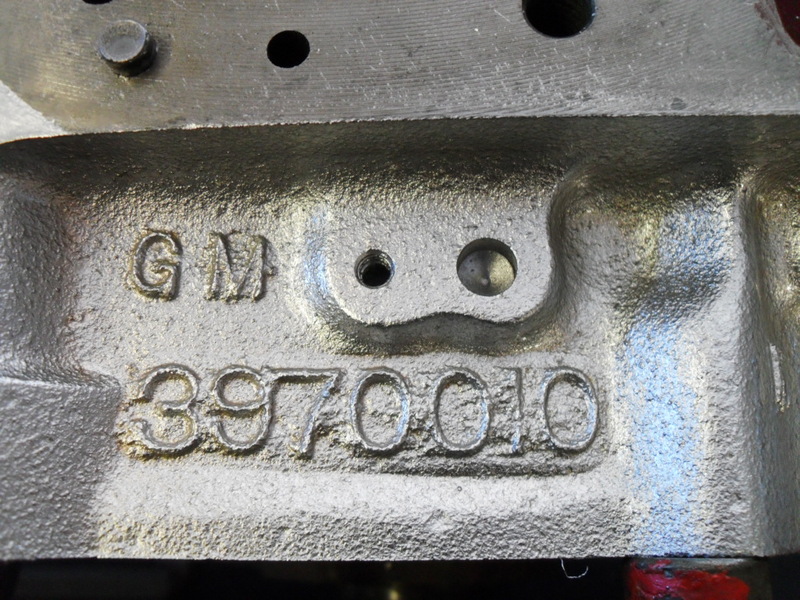 3970010 casting 350 2 bolt block with a casting date of 5th May 1975 so nice and early for nil emissions tests. 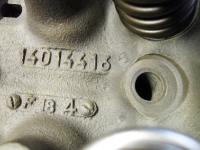 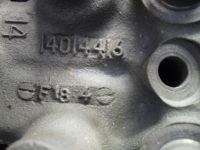 Engine suffix code is CMJ which translates to 1974/5 350, 2 bolt mains, TH400 transmission, Police, 4 barrel carburettor, 275hp, fitted into full size cars. 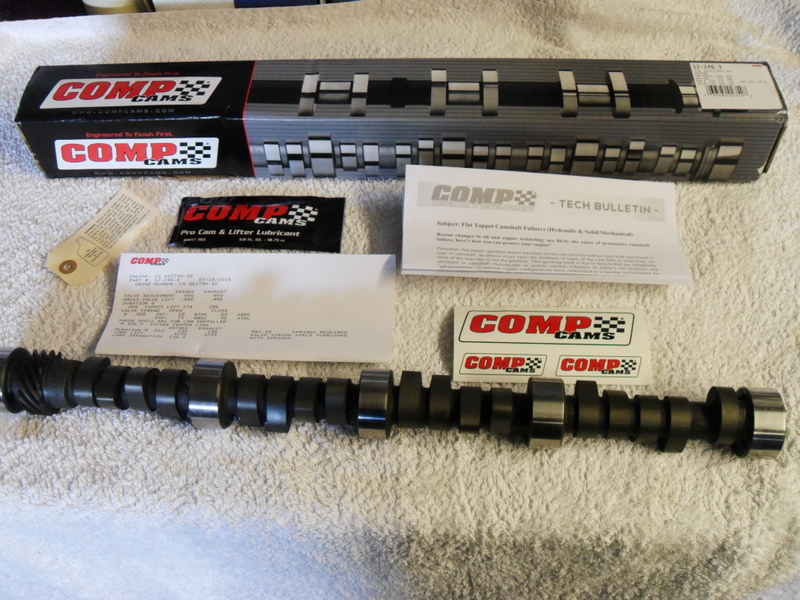 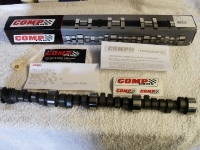 Estimated horse power with this camshaft and compression etc should be in the region of 325hp, it can be dyno’d to get an exact horse power figure if required. 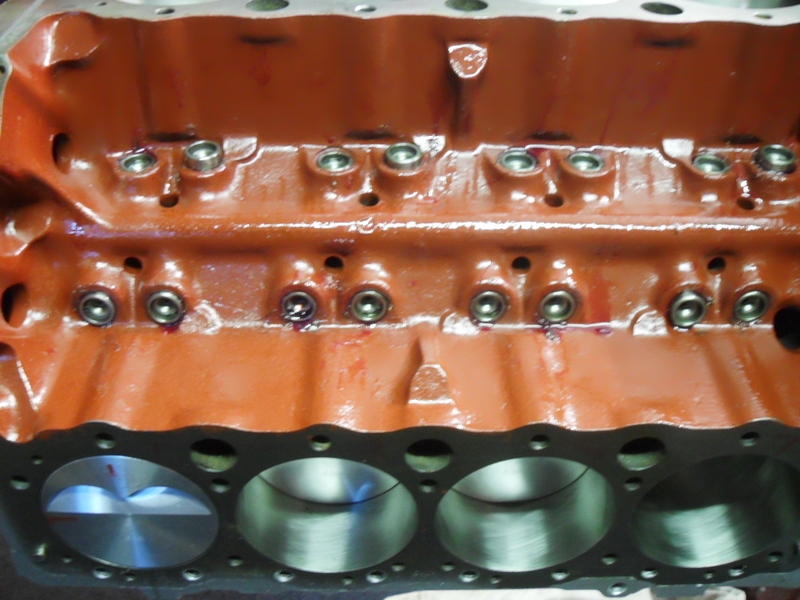 Block and heads cleaned, casting flash ground off, oil returns opened up. 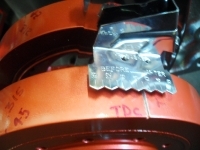 Painted and sealed lifter valley and timing chest. 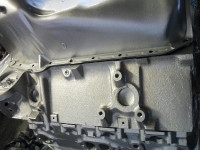 Heads refaced and decks skimmed. 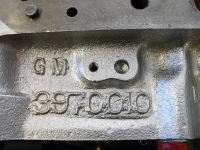 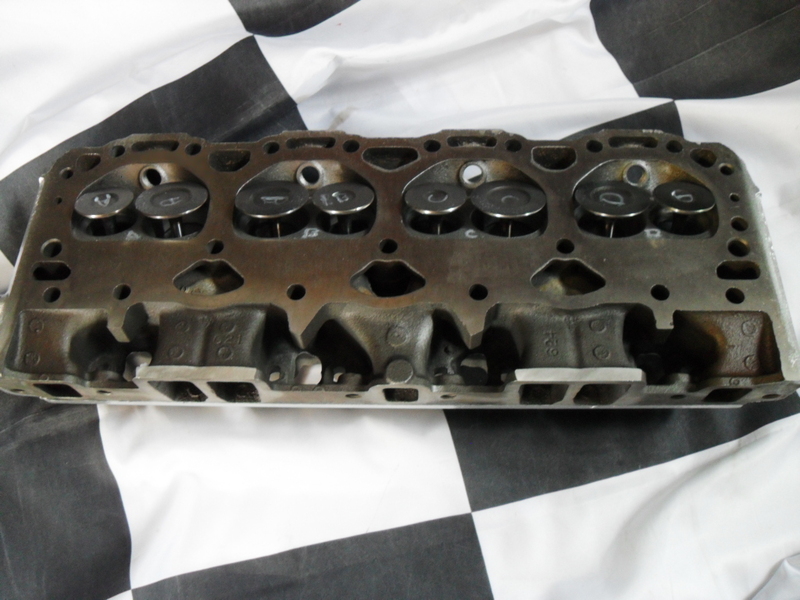 Heads are iron GM 1404416 with 1.94″ intake and 1.6″ exhaust valves. Hardened valve seats, seats and valves cut and lapped. 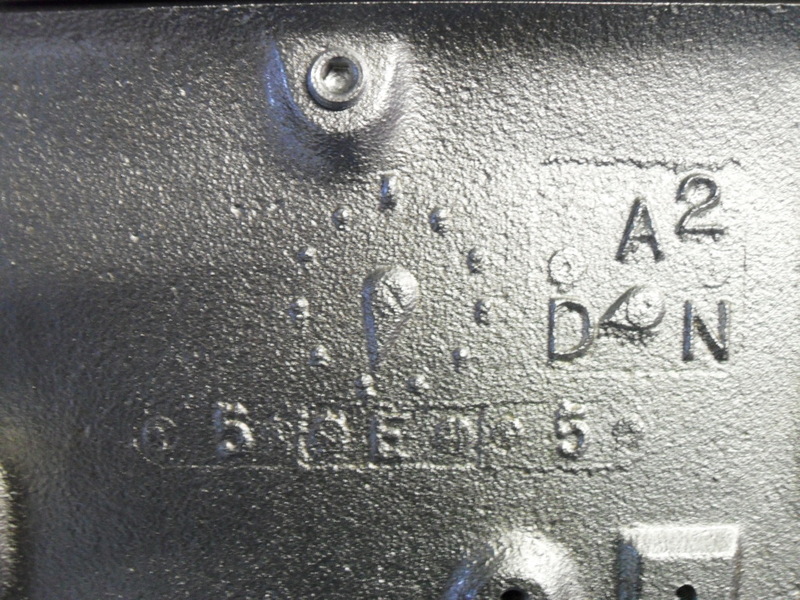 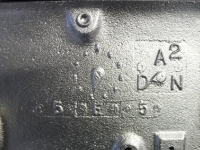 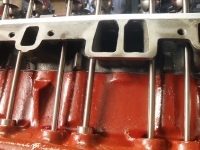 Melling oil pump, detailed and matching to the rear main cap. 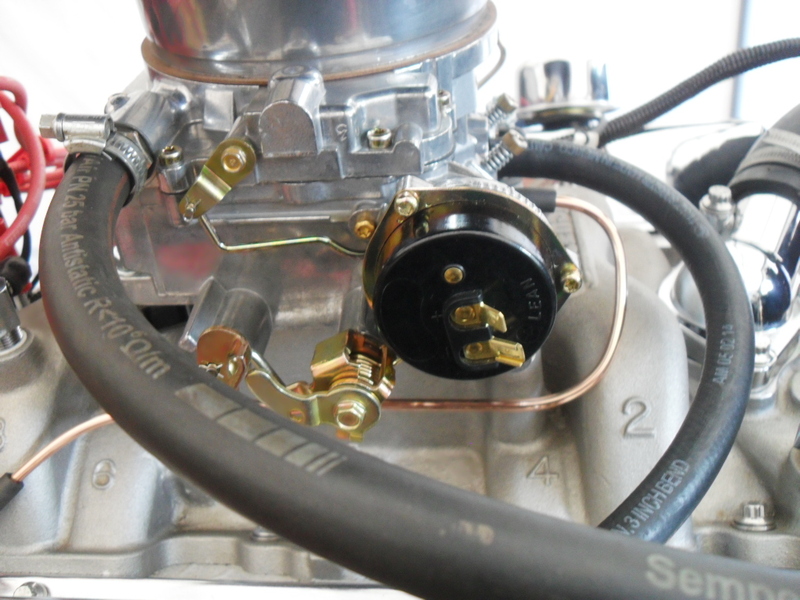 New HEI billet distributor and MOROSO Spiral Core high performance plug wires and wire separators. 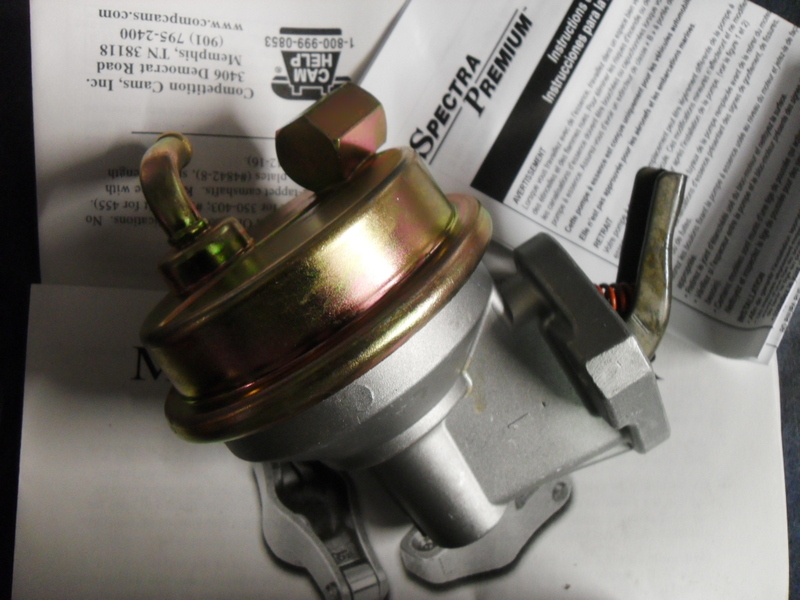 Chrome thermostat housing and new thermostat. Heads have been refaced, valve guide tops cut for Comp Cams positive stop stem seals and valves and guides cut and lapped. 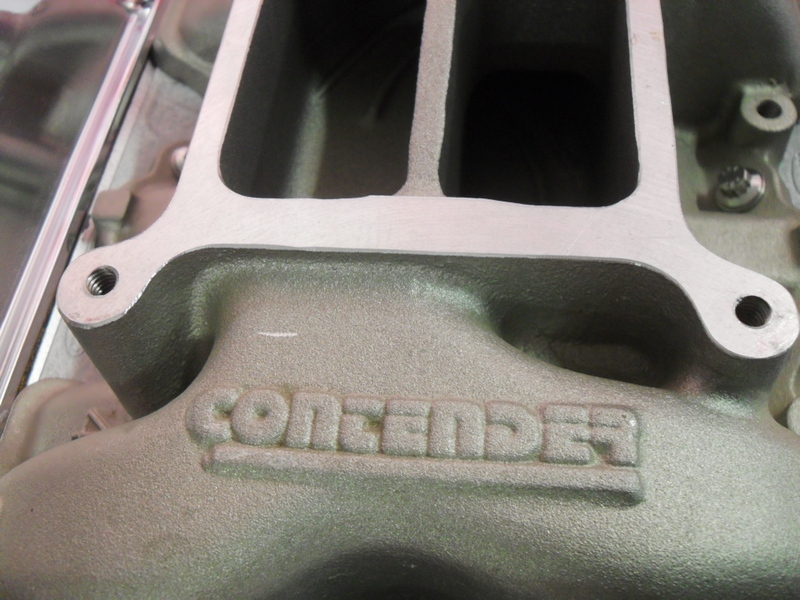 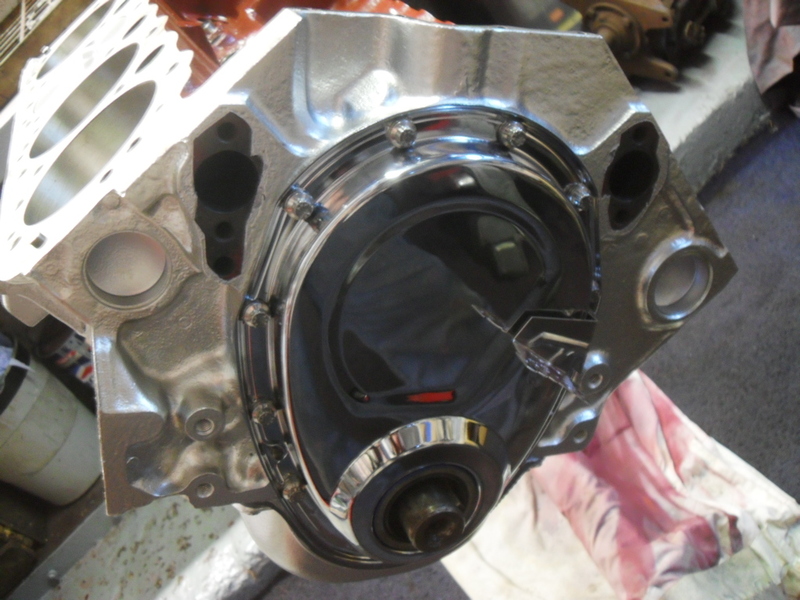 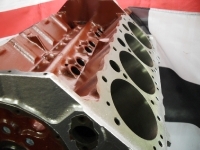 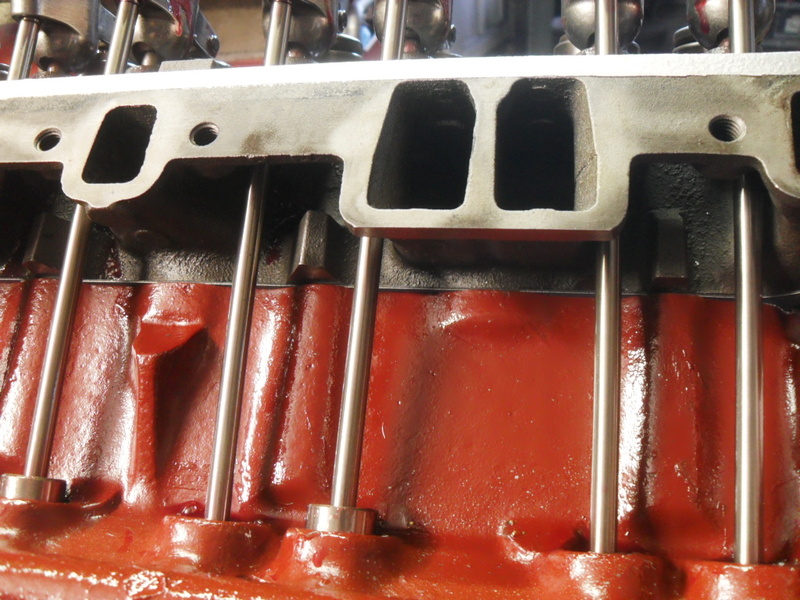 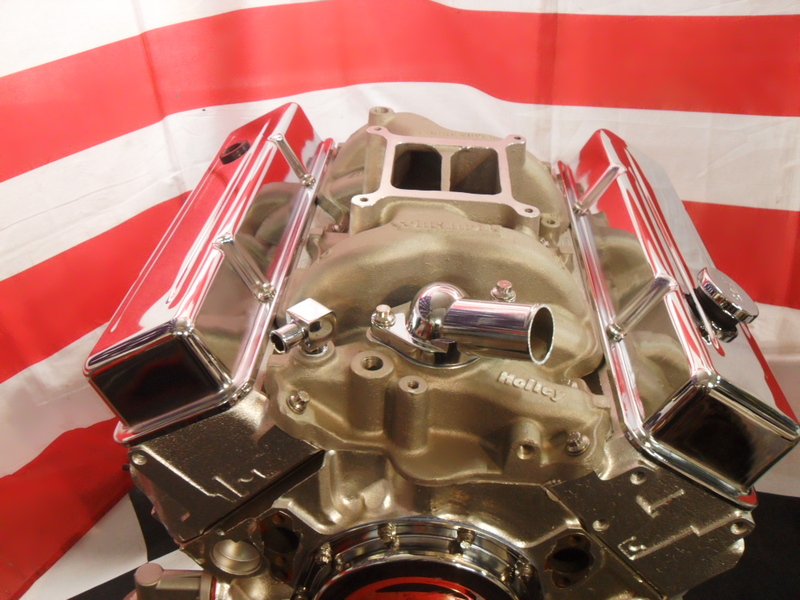 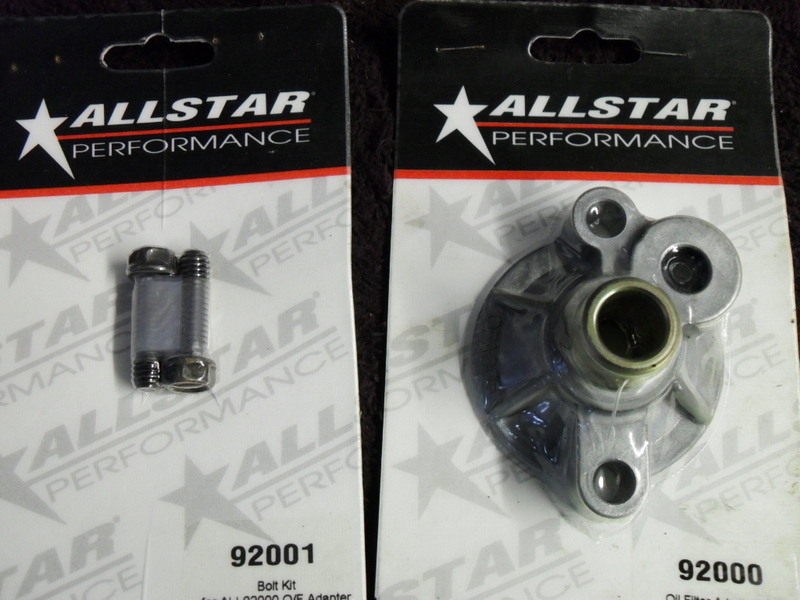 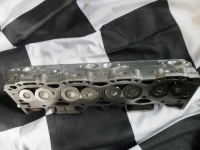 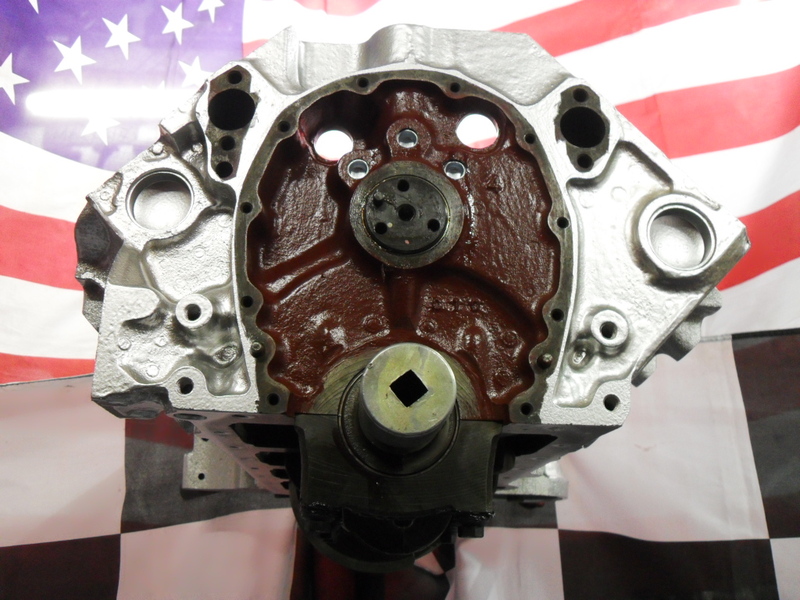 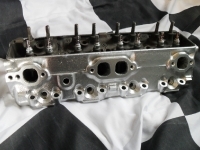 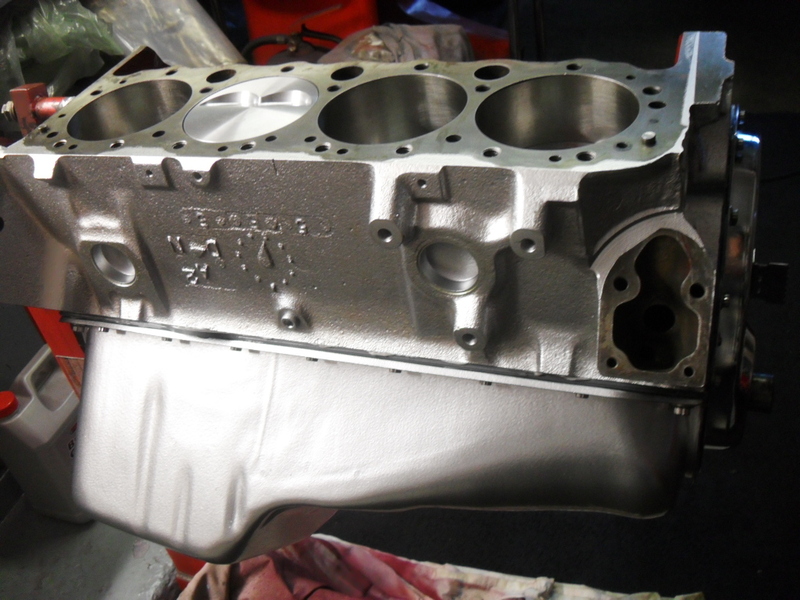 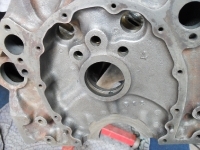 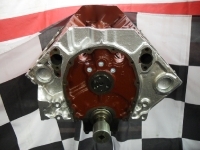 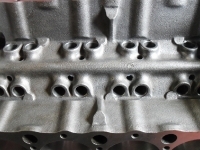 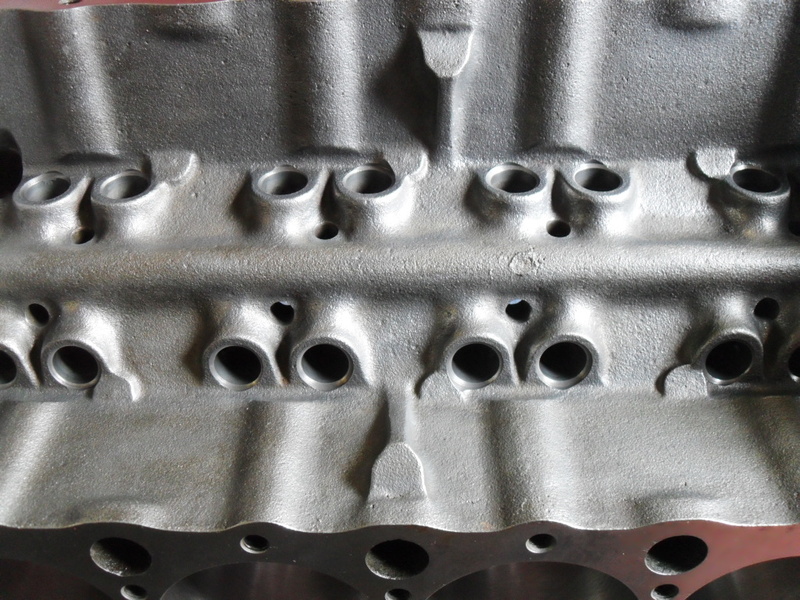 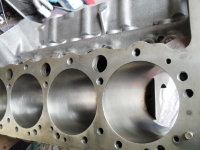 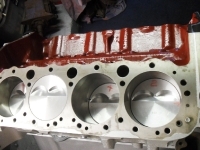 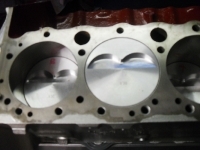 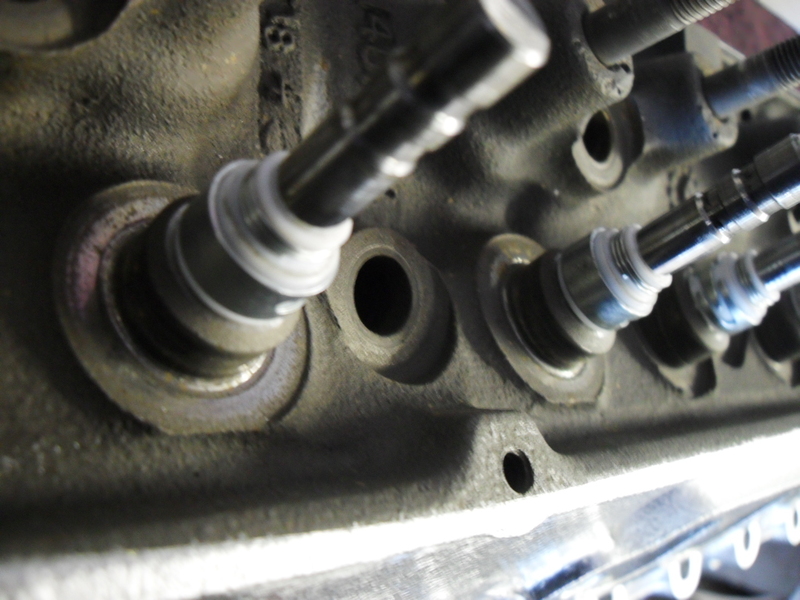 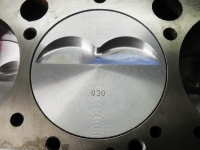 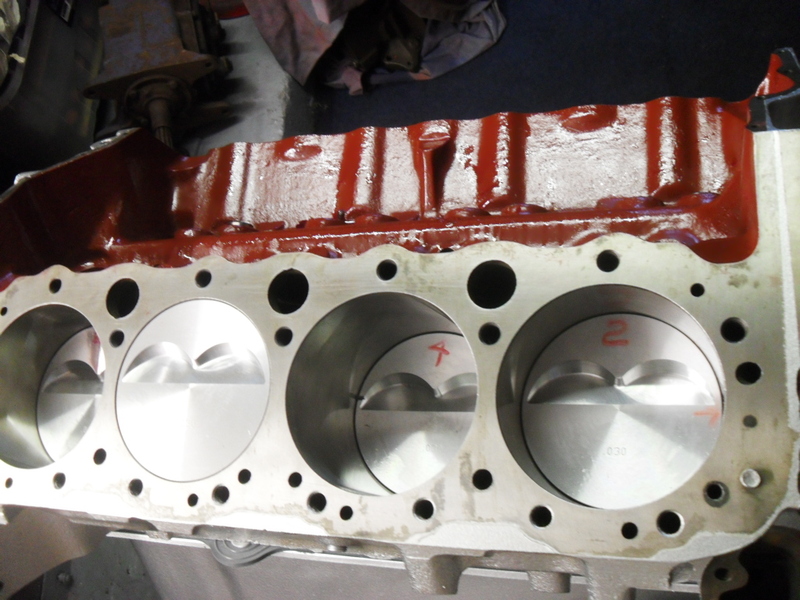 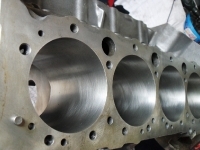 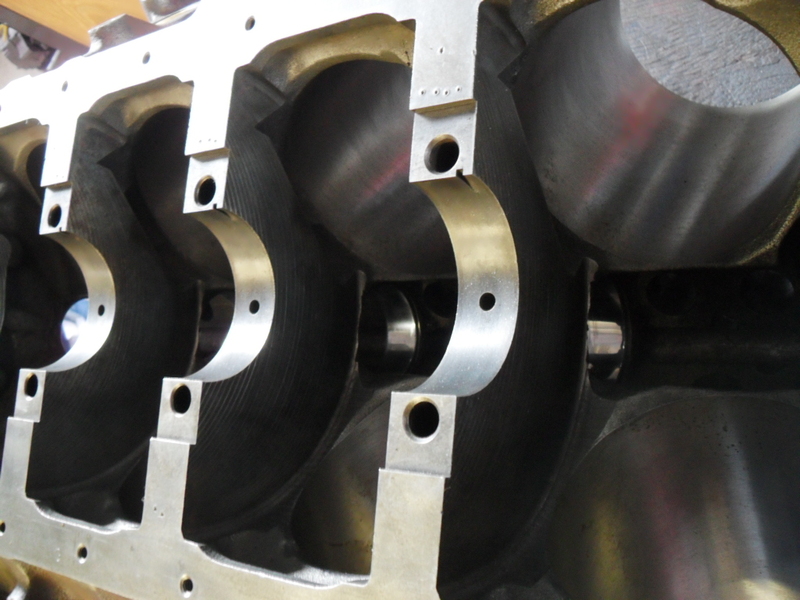 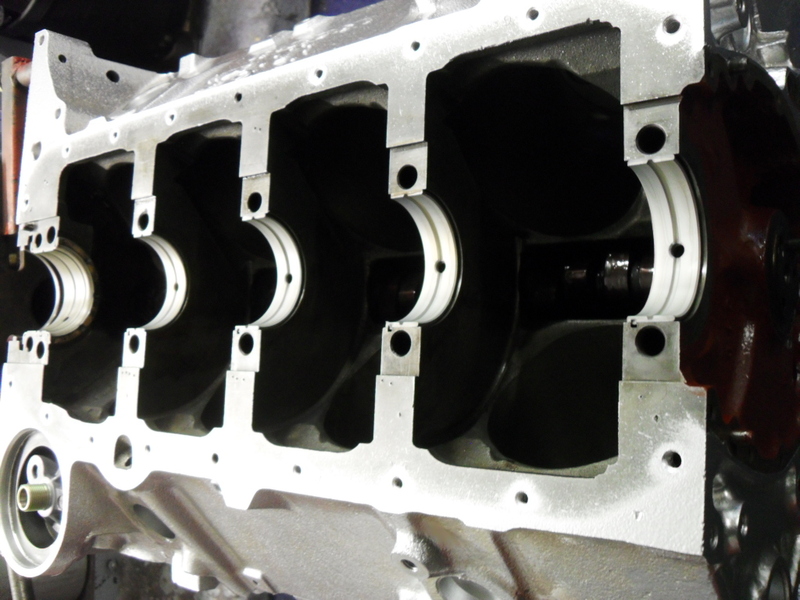 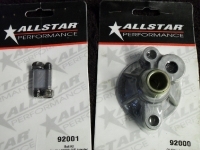 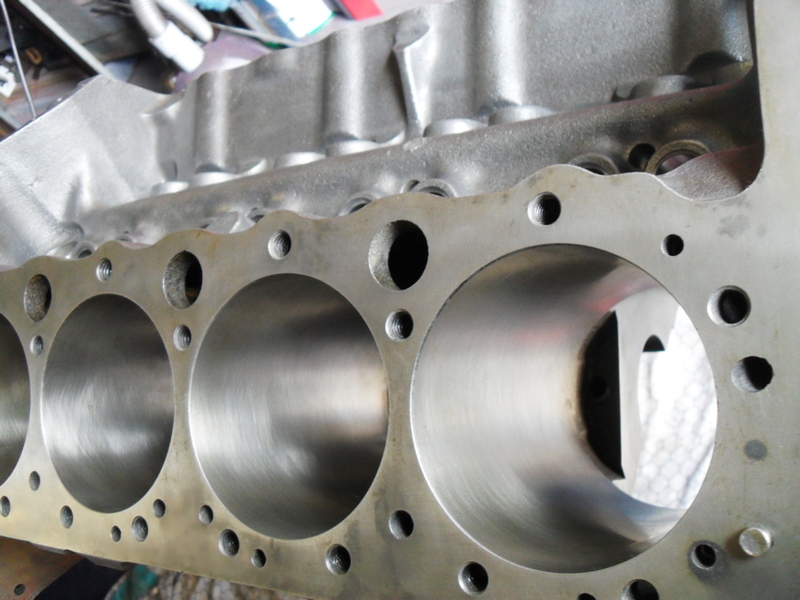 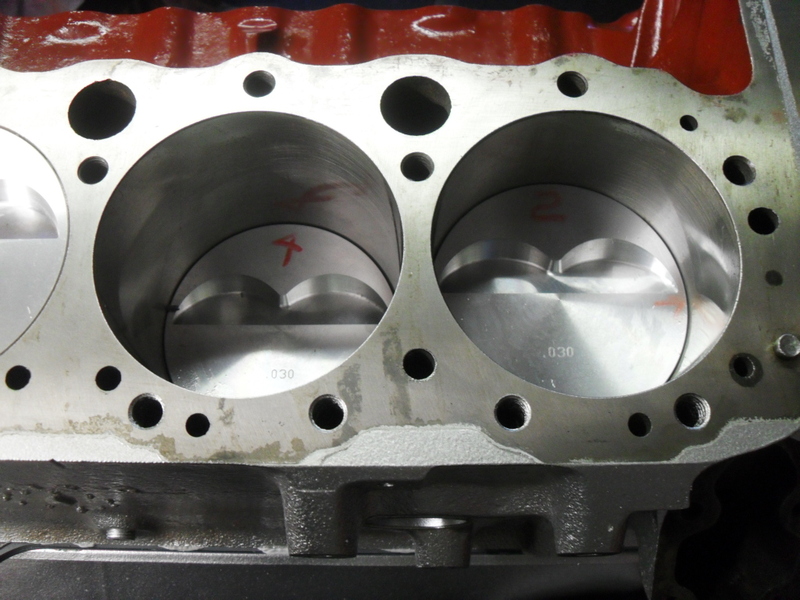 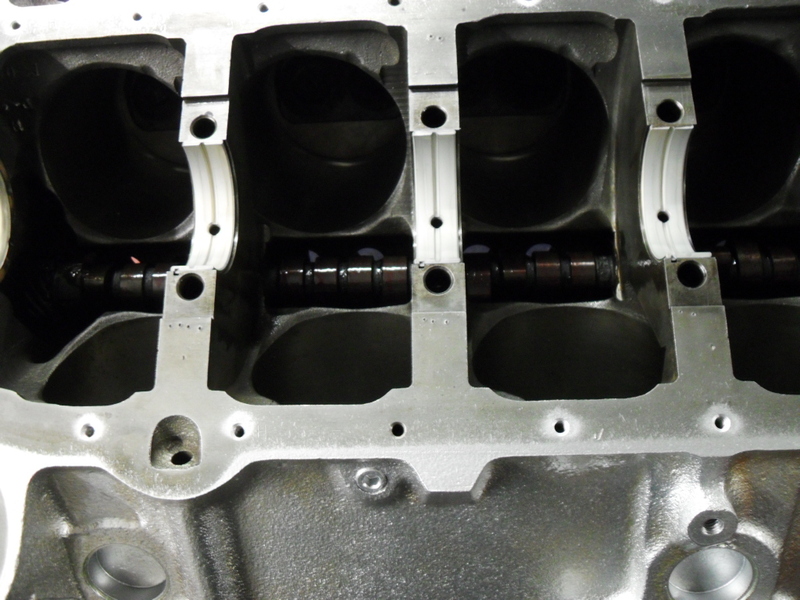 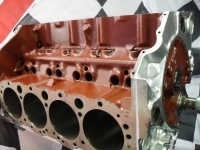 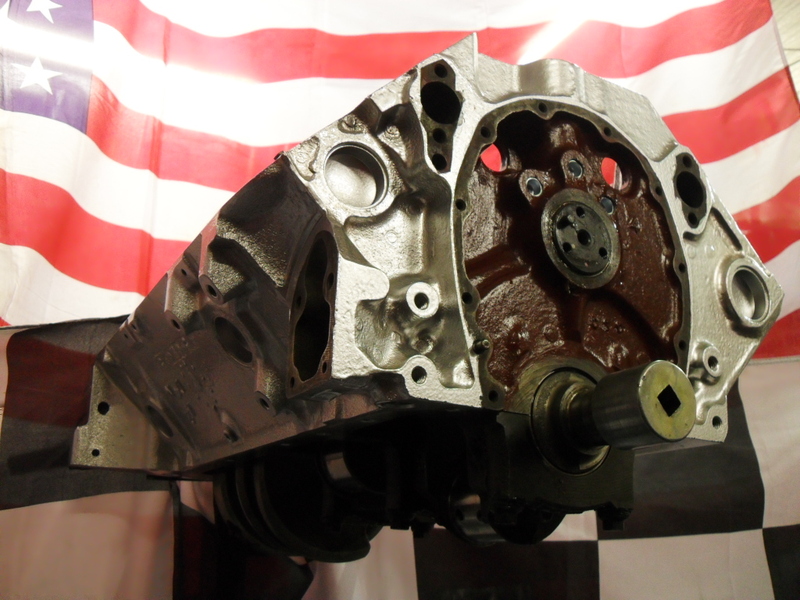 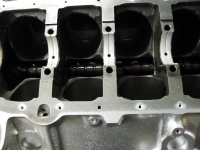 These heads are casting number 1404416 fitted with 1.94″ intake and 1.6″ exhaust valves with 58cc chambers. 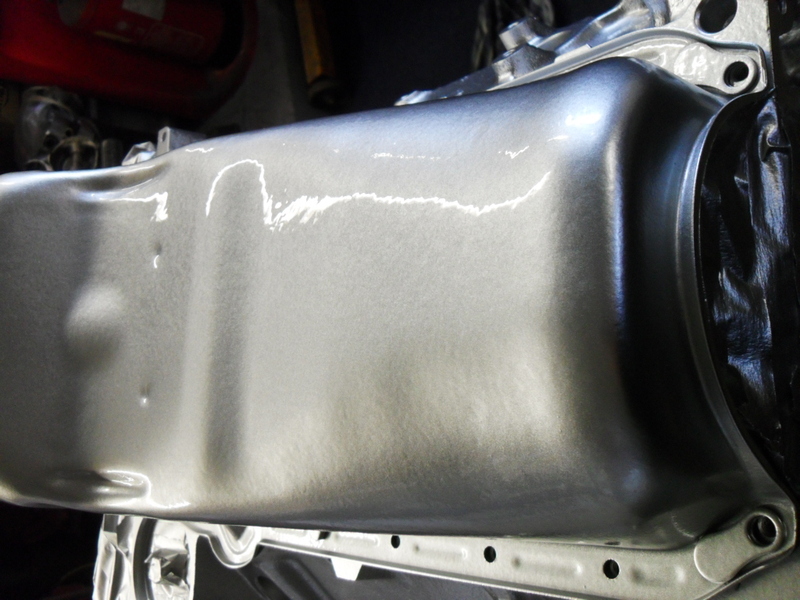 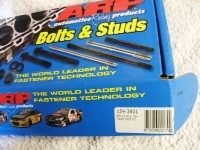 Cast in 1984 they are fitted with hardened valve seats as standard so are completely compatible with unleaded fuel. 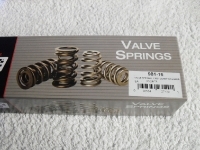 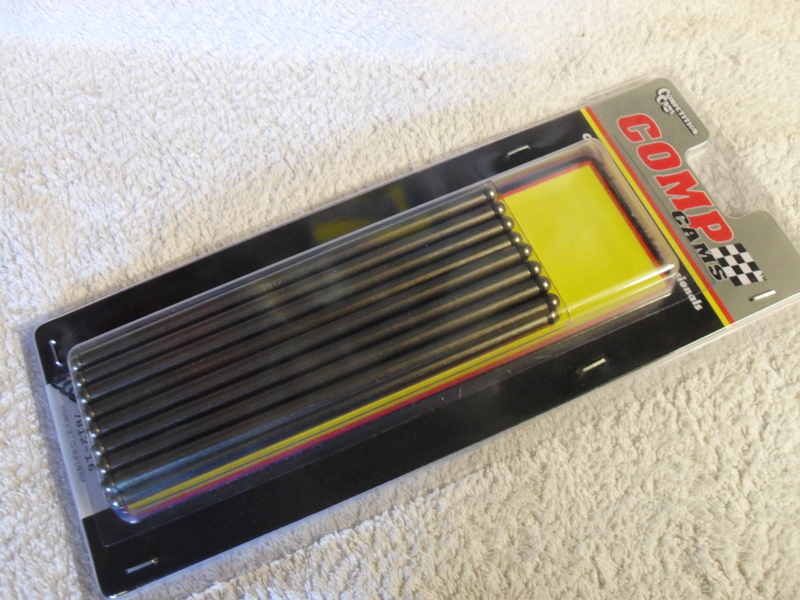 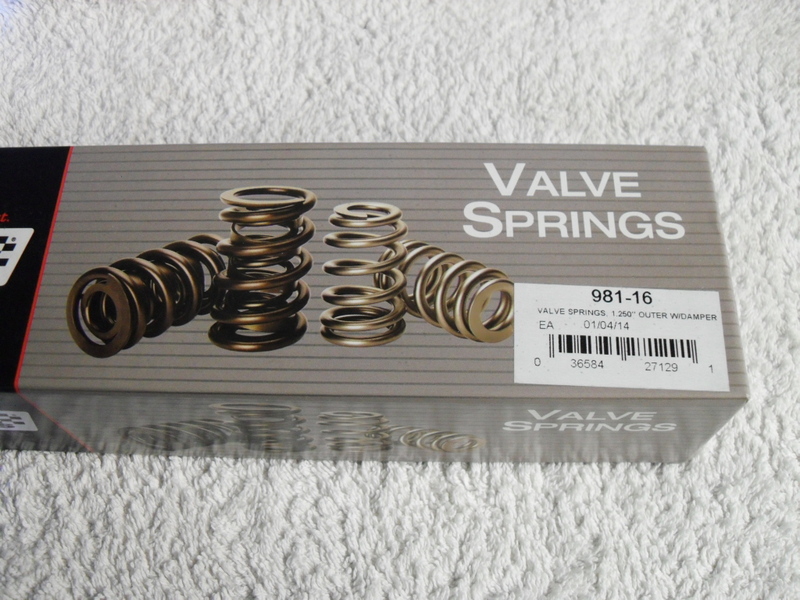 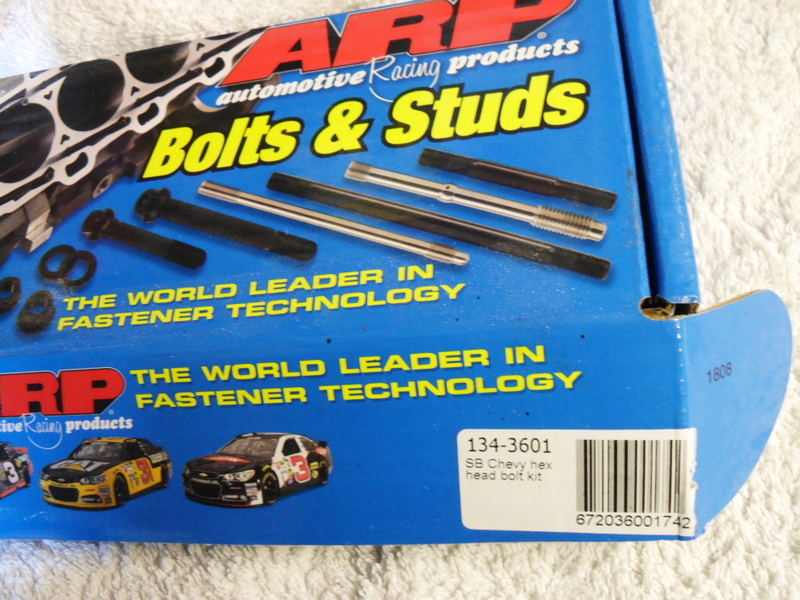 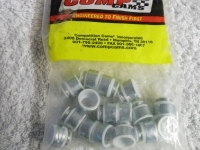 Competition Cams valve springs have also been fitted, these are the correct matching springs to go with the camshaft. 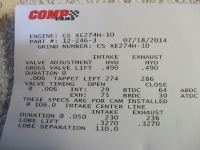 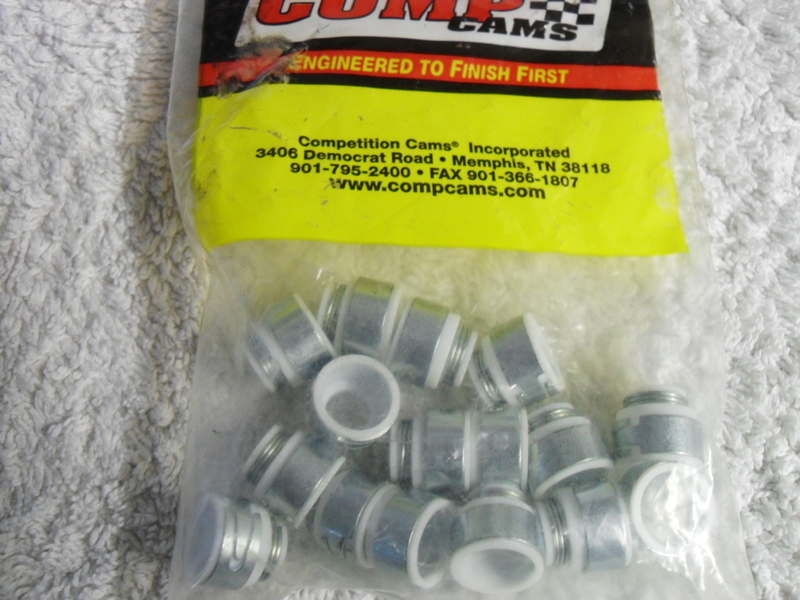 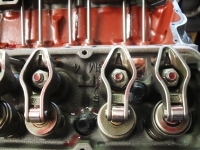 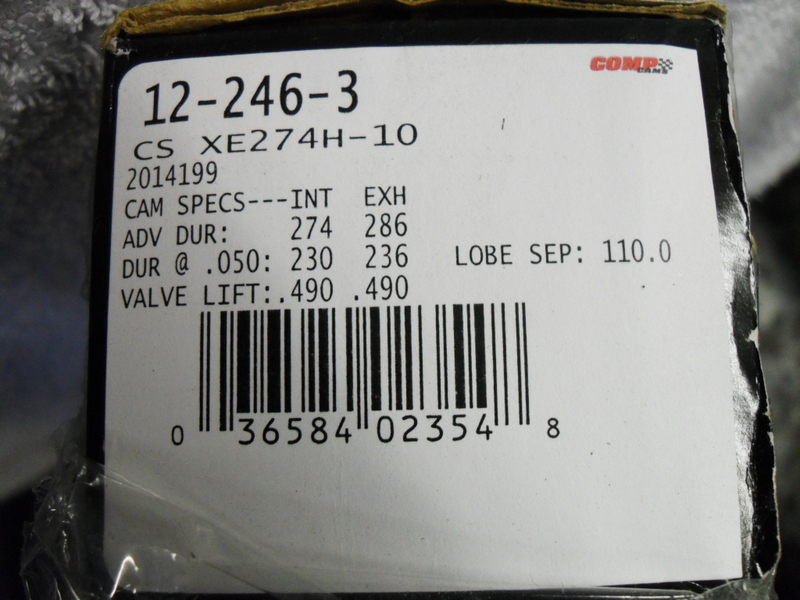 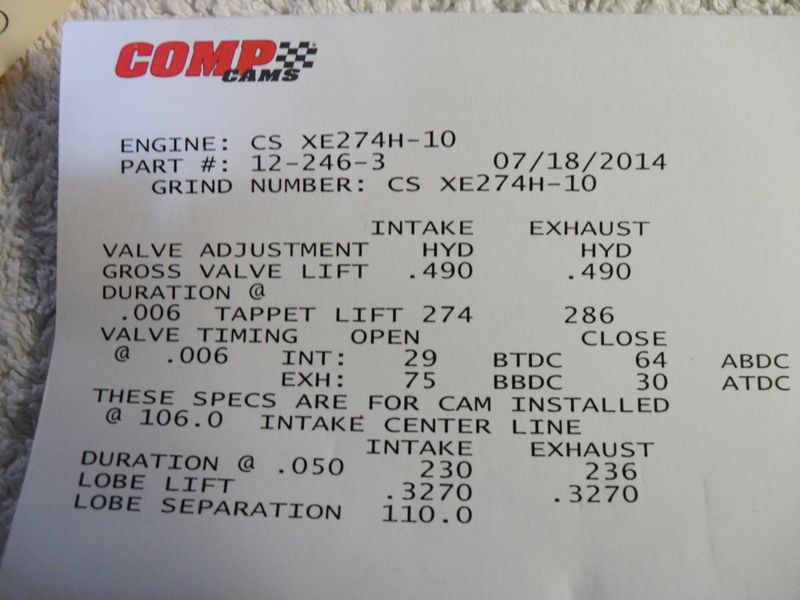 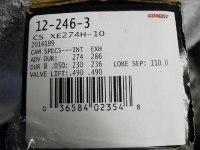 Open and closed seat pressures have been set to Comp Cams specifications. 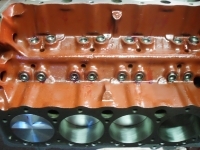 Long motor is together now, block, crank, rods, pistons, heads, oil pan, mechanical fuel pump and front balancer all together now. 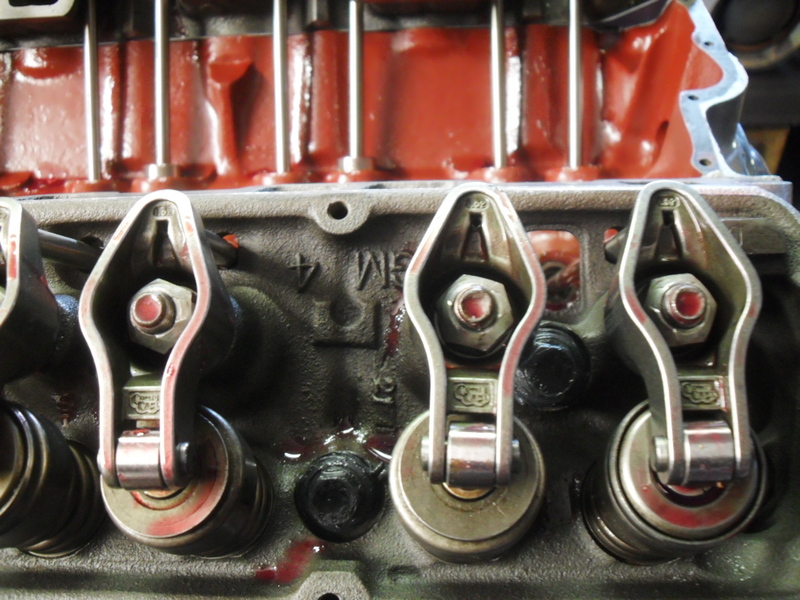 New water pump and pulleys, carburettor and distributor and plug wires……..
Comp Cams engine break in oil is in the oil pan along with Comp Cams engine break in additive, oil system primed. Nearly finished, water pump and distributor, plug wires and then it’s onto the test stand for first fire up and break the cam in correctly. 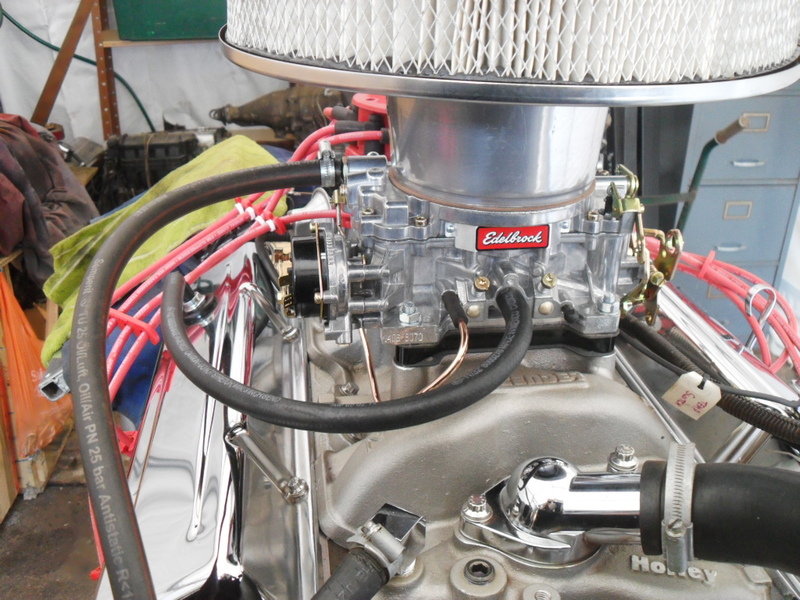 Oil system primed, HEI distributor fitted, Moroso plug wires made up and fitted, Accel plugs fitted, Holley 4 barrel fitted, water pump fitted and aluminium pulleys fitted. 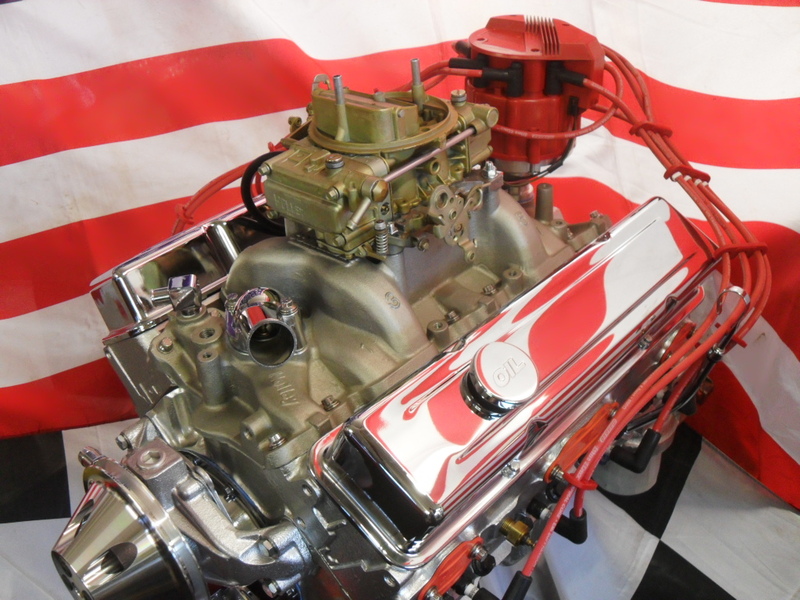 22/4/2015 On the test stand and all fired up, cam broken in and first oil and filter change carried out, sounds awesome and look fabulous, ready for sale NOW. 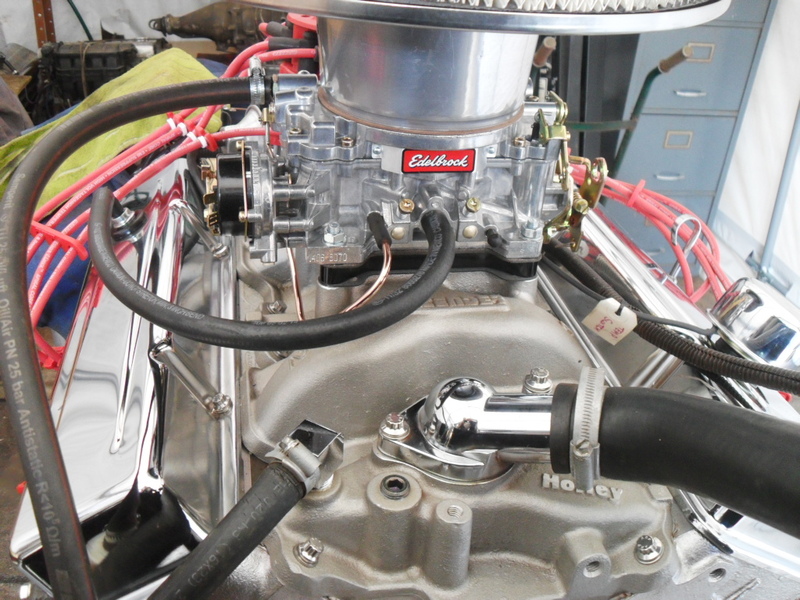 Call or email for the price of this beautiful 350 CHEVROLET, it can be finished off just how you want it! 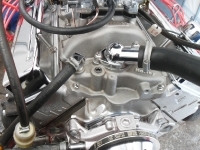 Different valve covers, air filter, carburettor, pulleys, starter motor, alternator and brackets etc. Check the engine out in the video section or take a look at our YouTube channel. 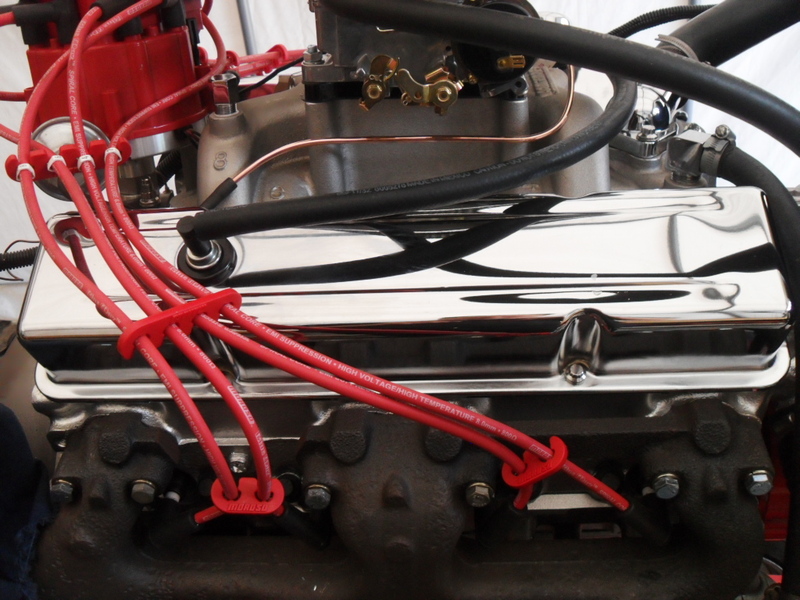 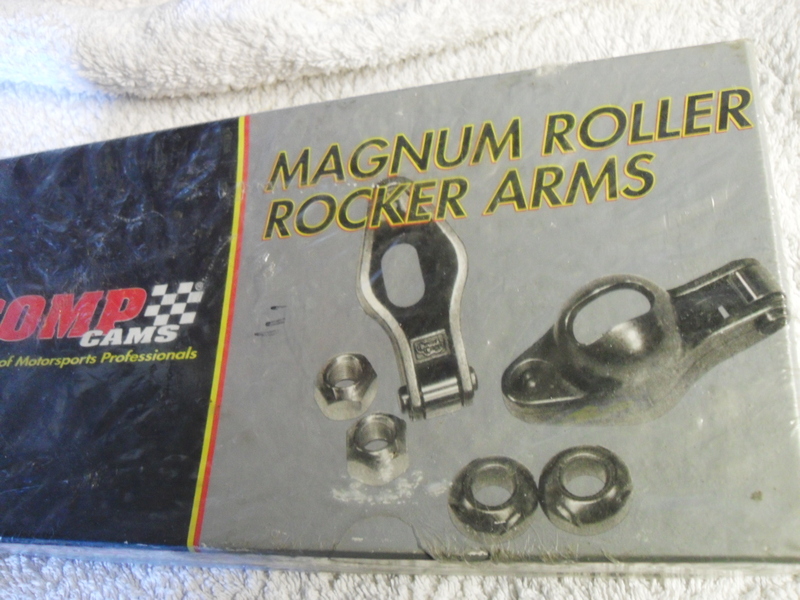 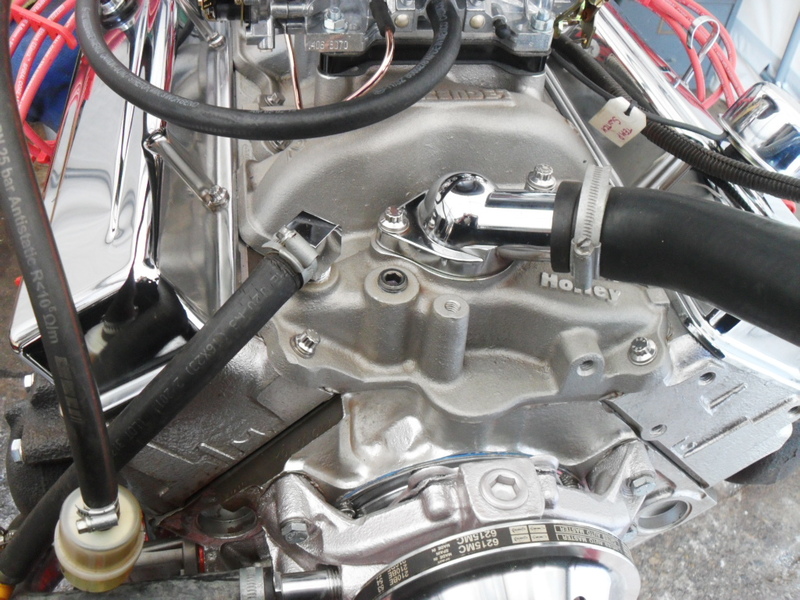 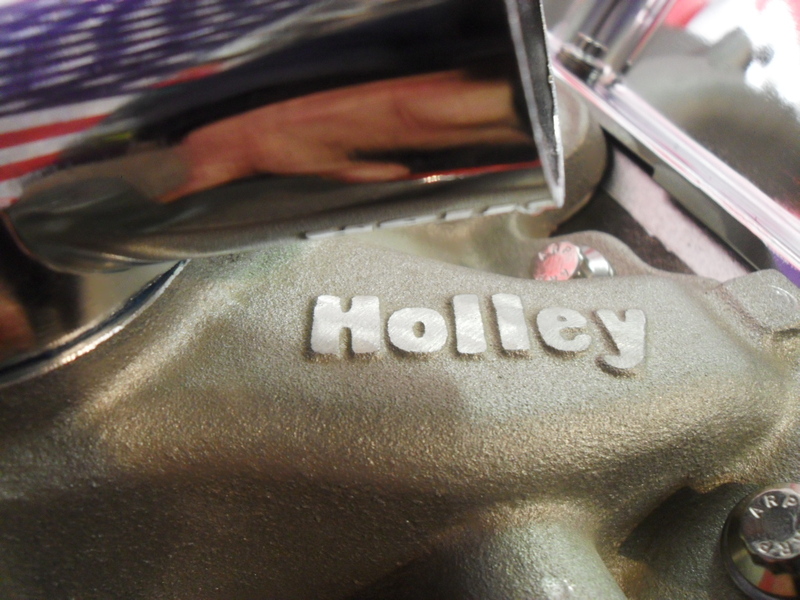 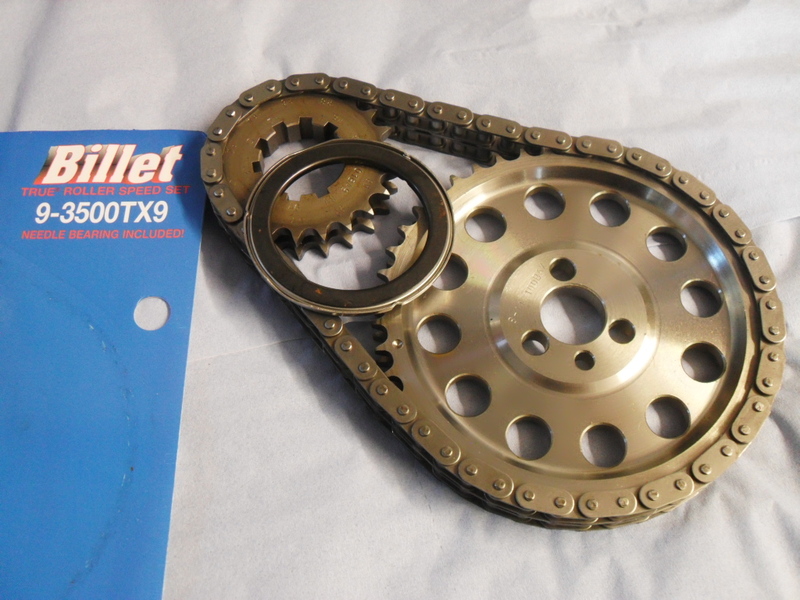 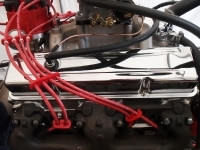 Can be fitted with either Holley or Edelbrock 4 barrel carburettor, manual or electric choke.